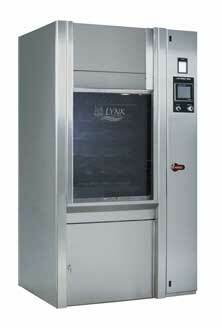 The Washer Disinfector with guaranteed accurate cycle temperatures. Contact us for: surgical instrument cleaning detergents, enzymatic washer disinfector detergents, surgical instrument washers, surgical instrument detergents, endoscope cleaning sponges, enzyme surgical instrument cleaners, and washer disinfectors. The ONEcleaner enzyme surgical instrument cleaners are the most effective enzyme detergent cleaners available. The ONEcleaner enzymatic surgical instrument cleaners clean faster and lower cleaning costs. Buy enzymatic surgical instrument detergents that clean more effectively and lubricate while they clean.